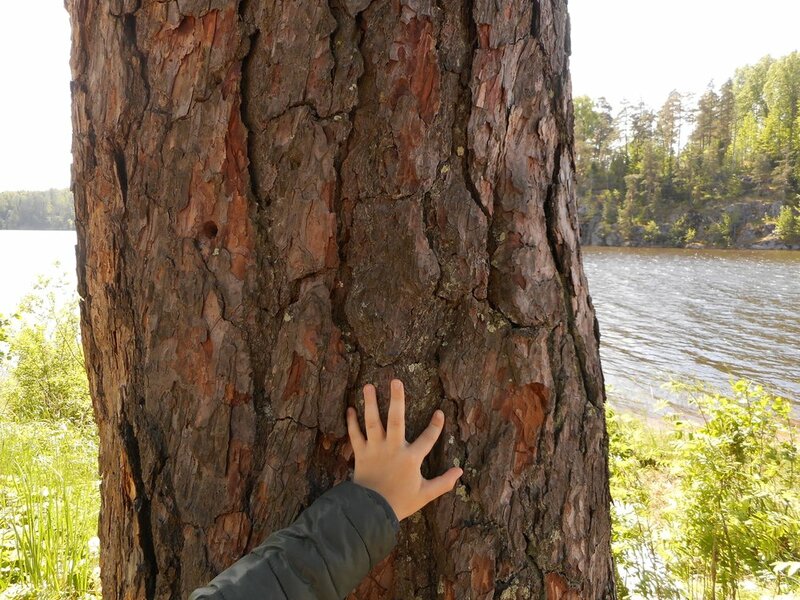 Nature Trip with forest yoga is a fun and relaxing journey both deep in a mysterious Finnish forest and also deep in your inner self. We will leave all the stress behind and make easy yoga asanas & meditations in the clean Finnish nature. During the exercises you will feel the nature deeply with all your senses. We will explore stunningly beautiful nature park with short walks on hiking trails. You will see old trees, smell the scents of the forest and the land and the waters. Walk barefoot on the grass or sand. Feel the softness of the moss covered land! Take your focus to awareness, breath deeply, practice stillness. Sun salutations in open air. Feel the sunshine on your body. Close your eyes! Lot of clean air, trees and rocks covered with lichen and moss blankets, spruces with hanging moss. Here we take a deep breath and listen the silent voices of the forest: we will hear the wind moving the branches and leaves. When entering in forest our mind and body feel like returning home, since in forest we are in our true natural environment. The trees, grass, moss and stones are all part of our inner primeval world. 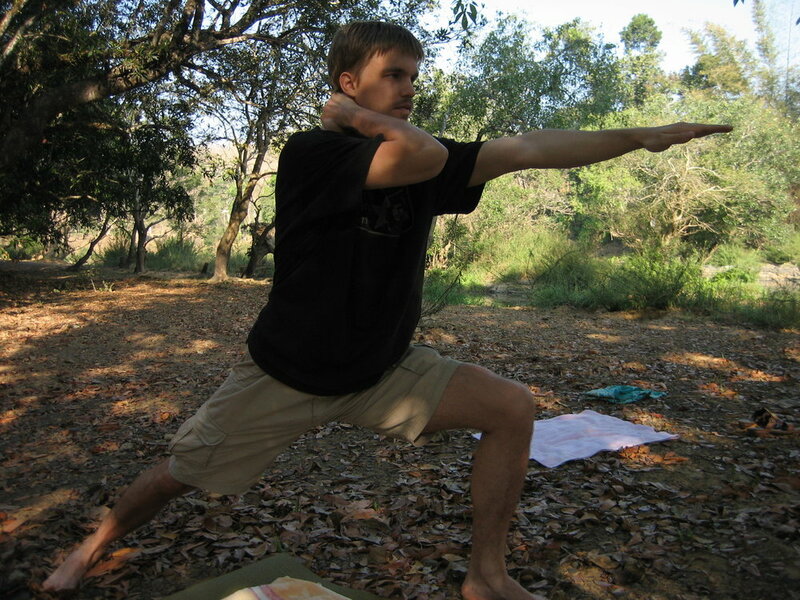 When practising yoga in the nature, you will be more connected to your roots and ancestry. Nature inspires all the things that are truly important for your happy life. Nature is our home. Practising yoga and meditation in nature increases your wakeful relaxation and internal focus. Your vitality is groving. After these empowering practises anxiety is dissapearing and your mind is clear and calm. Forest Yoga Nature Trip is mostly available on Fridays during the summer season 2018, Also, a small snack and juice are included in this trip. If you would like to have this trip in some other day or as a private trip, please contact us and we will try to arrange it according to your wishes. Welcome! Discover National Parks of Finland with Lomi Nature Travels! We are having daily departures for Sauna trips and charming Porvoo walking trips. Our Private Sightseeing Trips are easy & comfortable way to explore Helsinki!